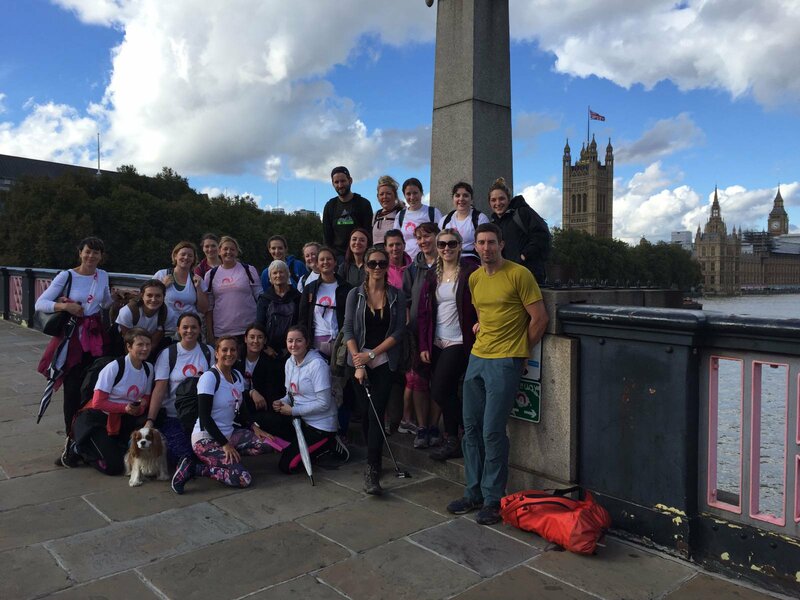 A 20 mile walk across the Thames footpath in London, taking in all the sights, making friends and raising awareness and funds for Endometriosis UK! 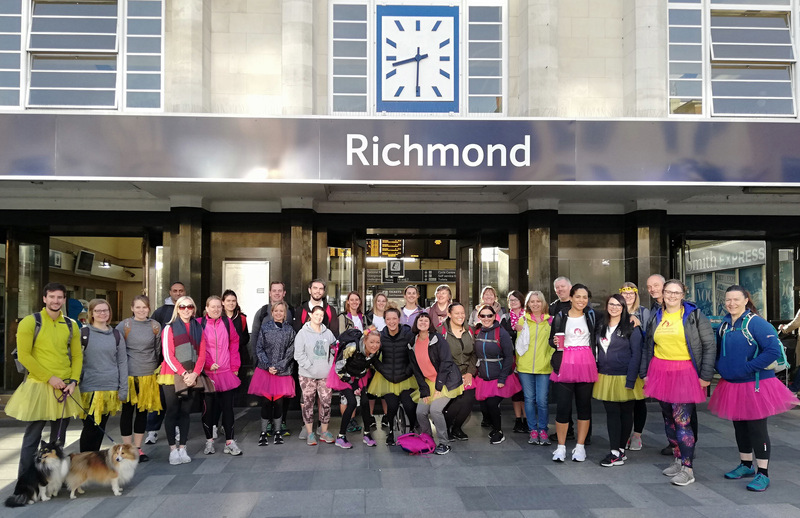 Join us for this unique challenge, walking 20 miles across London. This is our flagship event and the one we most look forward too. You can do the walk with friends, family, a partner or come on your own, it's a really great opportunity to meet and make friends with other women who suffer from endometriosis and we always celebrate with a drink at the end!